Freedom Property Management: What do we offer your Tenants!? What does Freedom Property Management offer to your Tenants? Freedom Property Management offers not only owners exceptional service, but also their tenants! 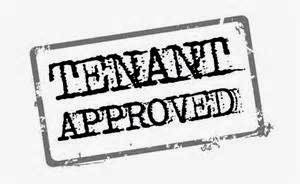 We offer your tenants peace of mind and great customer service. Here at Freedom Property Management you, your tenant and your home are in safe hands!